You want all the latest news, rumours and everything else there’s to know about Roland? We're happy to oblige: On this page you’ll find everything at a glance – and it’s always up to date! 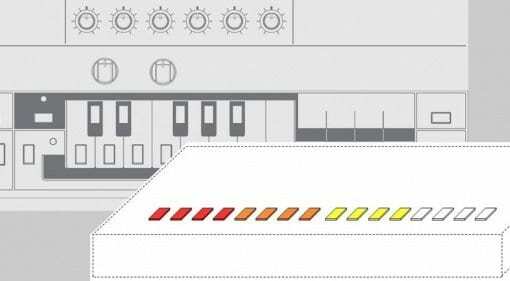 03 Mar · Roland has taken on the 3rd March as 303 day to reclaim the beloved TB-303 Bass Line synth and released an authentically modelled software version of the analogue classic - dammit! 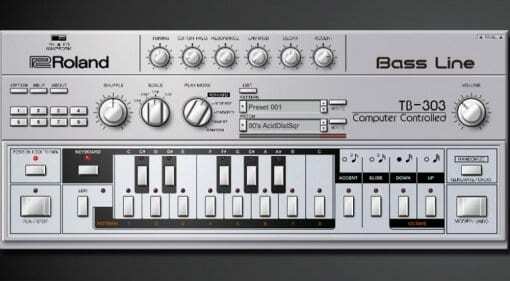 07 Feb · Roland pulls their finger out and registers the design and layout of the iconic TR-808 and TB-303 as trademarks in Germany. 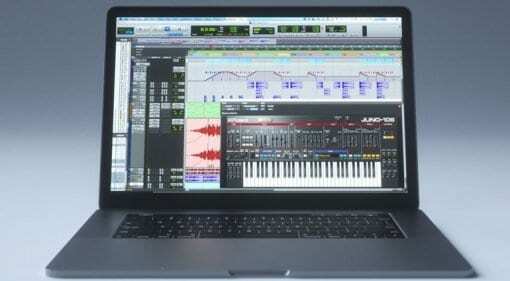 How will this affect Behringer and other clone manufacturers? 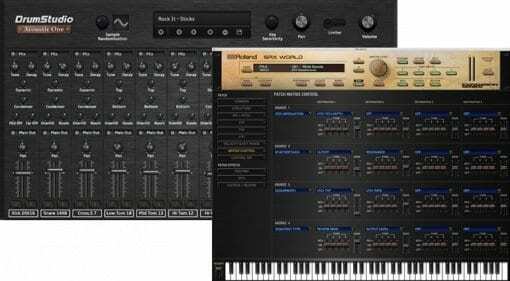 24 Jan · New World Music expansion packs and a bunch of acoustic drum kits have been added to your Roland Cloud account for instant download. 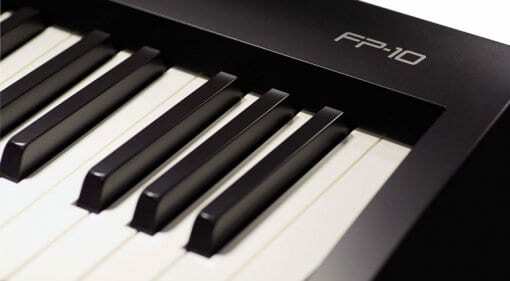 23 Jan · Roland expands its FP range of portable pianos with the simple, cheap and reasonably authentic FP-10. The 88-key hammer-action does what it's supposed to without any fuss for under £500. 17 Oct 2018 · Sound like a robot, sing through a megaphone, vocode and harmonise your voice with MIDI controlled chords. 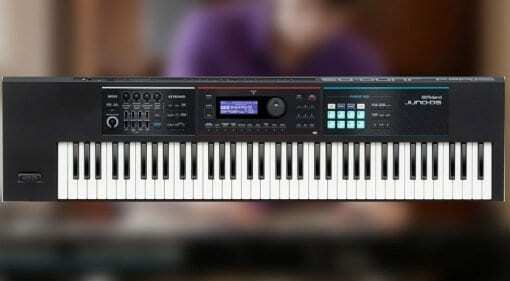 The Roland VT-4 is a one-stop vocal messing machine. 13 Sep 2018 · Equal parts nuts and awesome the AX-Edge is the coolest thing ever. Any normal person would feel ridiculous but in the hands of the right sort of extrovert this thing is gonna rock! 13 Sep 2018 · I was so frustrated that the JUNO-DS61 felt a little small and yet the JUNO-DS88 was too many notes for me to cope with. With the new 76-keyed JUNO-DS76 I couldn't be happier. 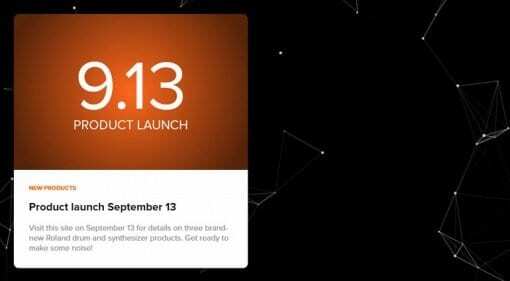 09 Sep 2018 · Roland has decided to keep 909 Day for celebrating the TR-909 and instead are going to release 3 new "drum and synthesizer" products on the 13th September instead. What could they be? 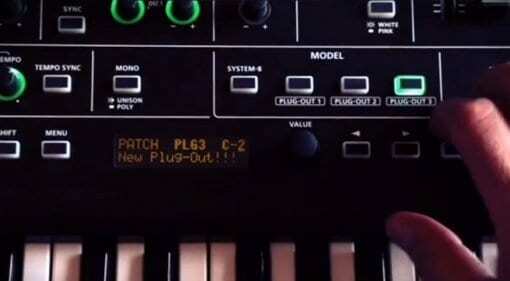 Roland tease Plug-out Number 3 for System 8. 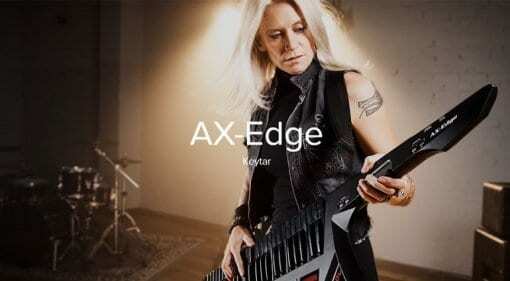 Which synth are they emulating? 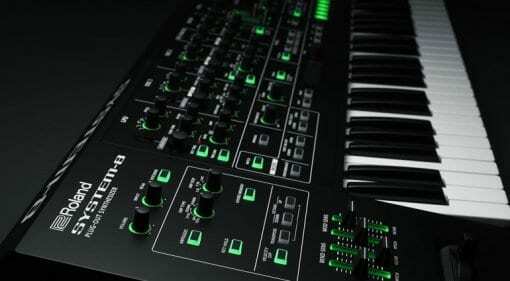 07 Aug 2018 · A video on Facebook suggests that Roland are about to announce their third virtual Plug-Out recreate of a classic synthesizer for the System-8 on 808 Day. Firm favourite is the JX3P - what do you think? 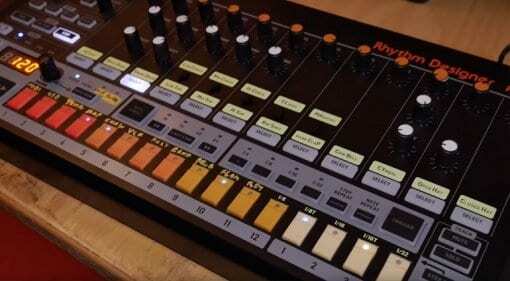 06 Aug 2018 · Other than a pair of trainers Roland is not sparking much anticipation for 808 Day on the 8th August. 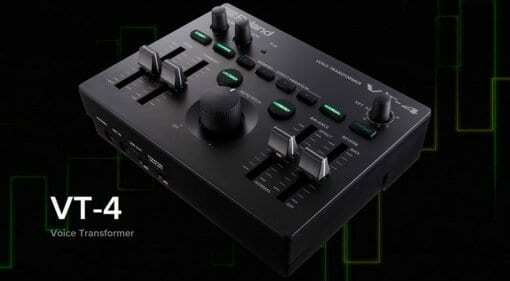 Behringer meanwhile is hinting that they are going to make it all about their RD-808 analogue drum machine. 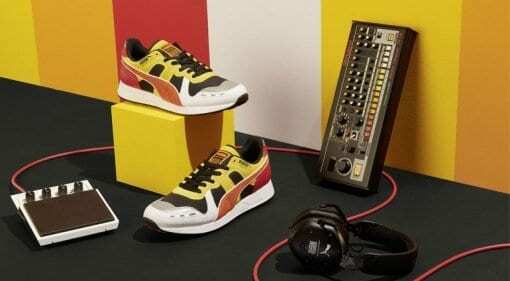 23 Jul 2018 · It's for real this time, Puma is releasing not one but two styles of TR-808 inspired trainers on 808 day in a couple of weeks. The RS-100 joins the RS-0 as the £100 footwear of choice for any drum machine fan. 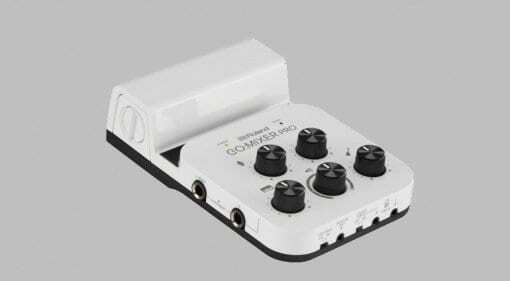 20 Jul 2018 · The combination of GO:MIXER PRO smartphone audio mixer and the Virtual Stage Camera lets you create high quality video, while GO:MIXER PRO can connect to and mix up to nine audio sources. 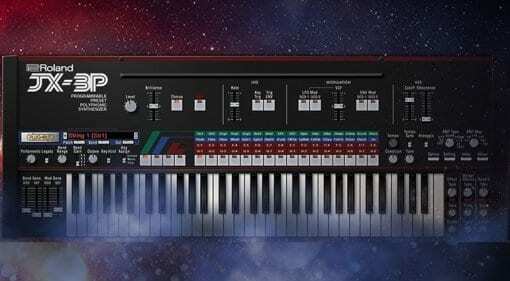 03 Jul 2018 · Finally all you Pro Tools users can get access to the wealth of instruments and classic synthesizer emulations from the RolandCloud as they introduce support for AAX. 29 Jun 2018 · Roland has added two FM variations to the oscillators on the System-8 featuring 2 operator and 5 operator waveforms. 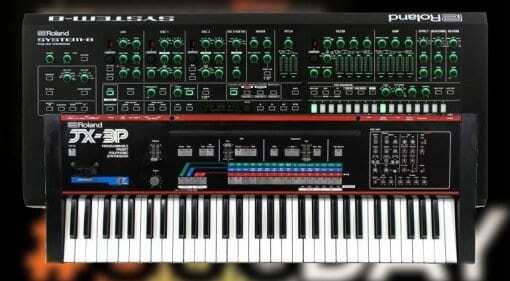 It also gets filters from the Jupiter-8 and Juno-106 amongst other bits and bobs.